Salzburg stands for music. 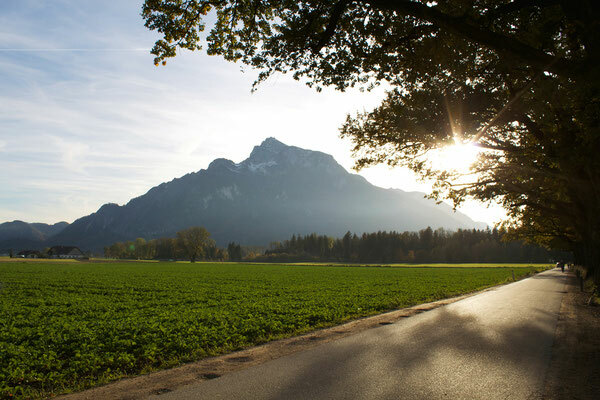 The city is world-famous as the place where Wolfgang Amadeus Mozart was born and worked, where the Salzburg Festival is held, and as the shooting location of The Sound of Music. Upon closer inspection, it reveals its perfect harmony of nature and architecture, art and culture, tradition and modernity. The Baroque city enchants visitors with its romantic alleys, large squares and historic centre, which is a UNESCO World Heritage Site. 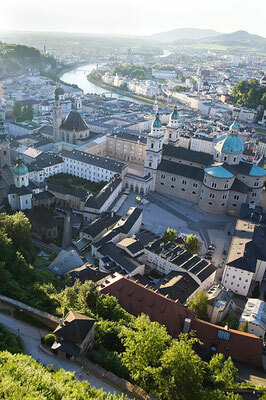 The Old Town owes its unique silhouette to Salzburg’s hills – Kapuzinerberg, Mönchsberg and Festungsberg. 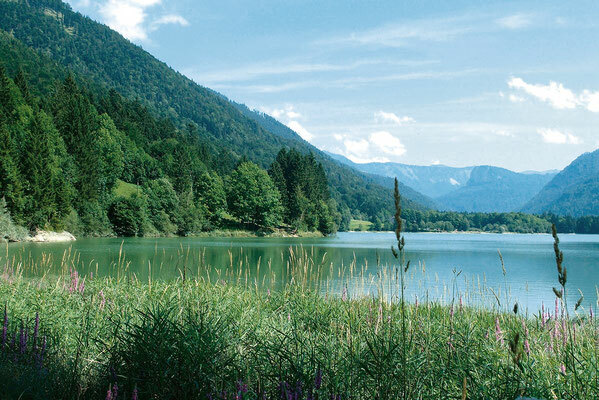 These wonderful recreational areas offer stunning panorama views from various lookout points as well as sports activities for all age groups. 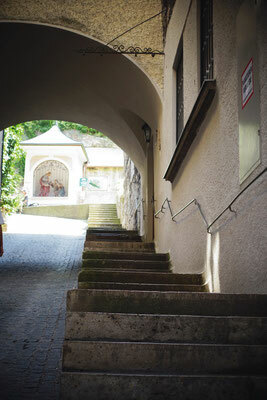 The Salzburg Card is recommended for those who prefer to get around on public transport. 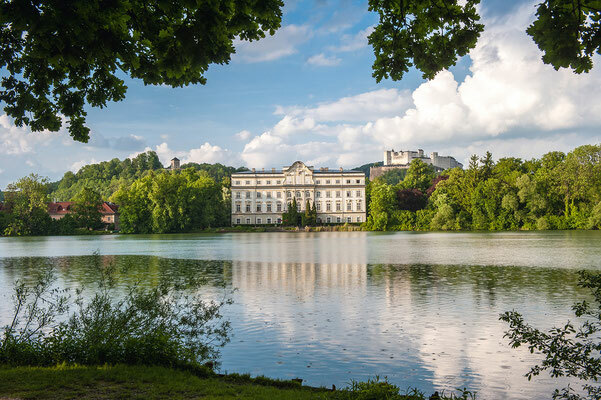 This all-inclusive pass includes free admission to Salzburg’s museums and tourist attractions, free travel on the Salzach ship, Festungsbahn funicular and Untersbergbahn lift, as well as free use of public transport. 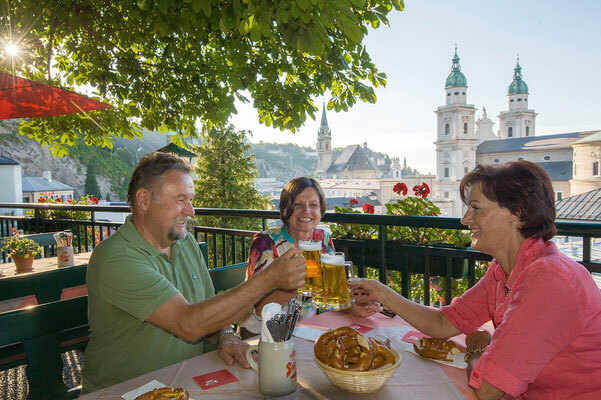 paths, making it one of Austria’s most bike-friendly cities. The distances are short and, in addition to getting some exercise, cyclists can explore the sights outside the city centre.